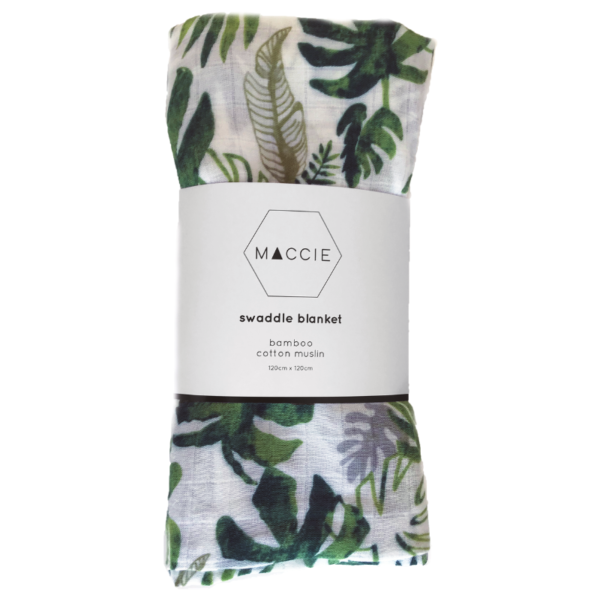 Made from 70% bamboo and 30% cotton muslin, MACCIE swaddle blankets are luxuriously soft, light-weight, breathable and generously sized. 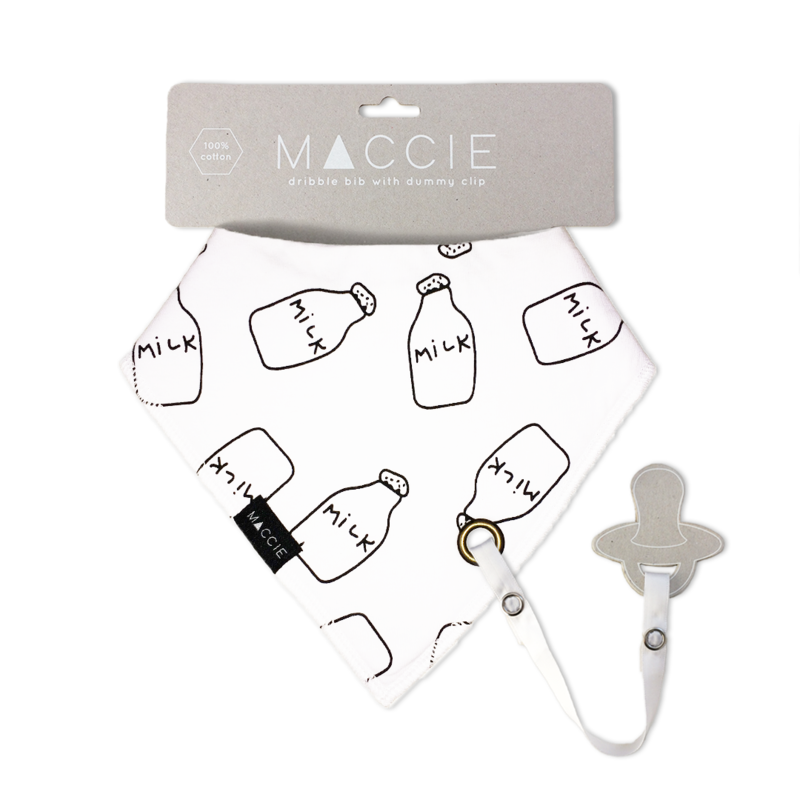 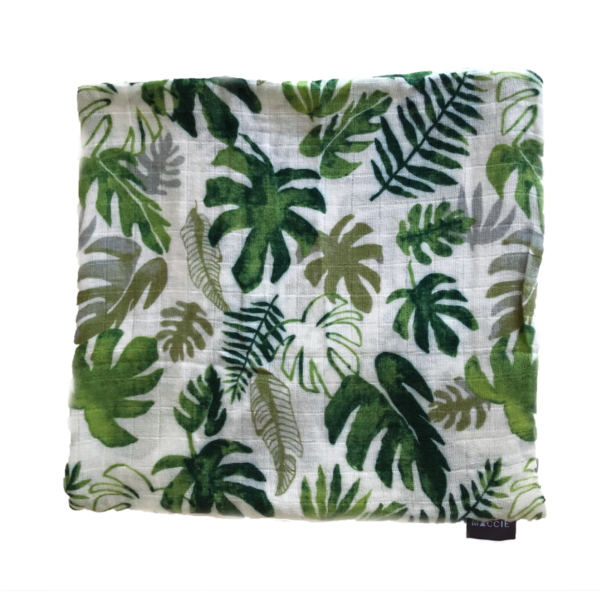 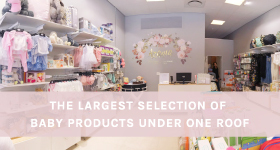 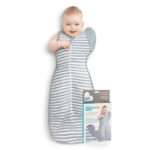 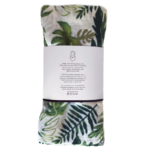 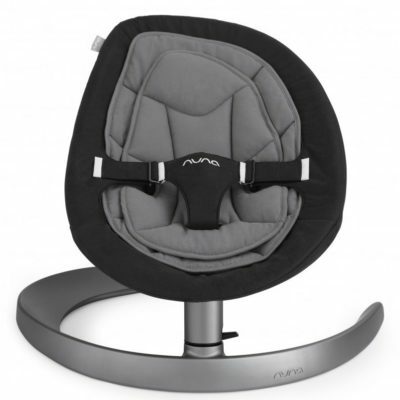 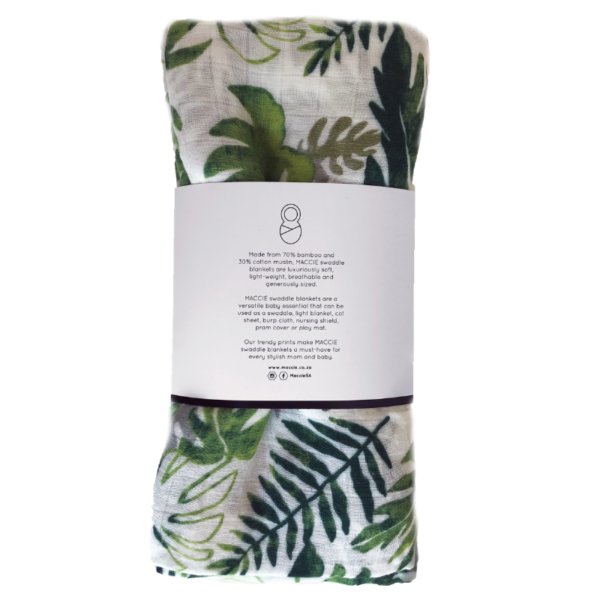 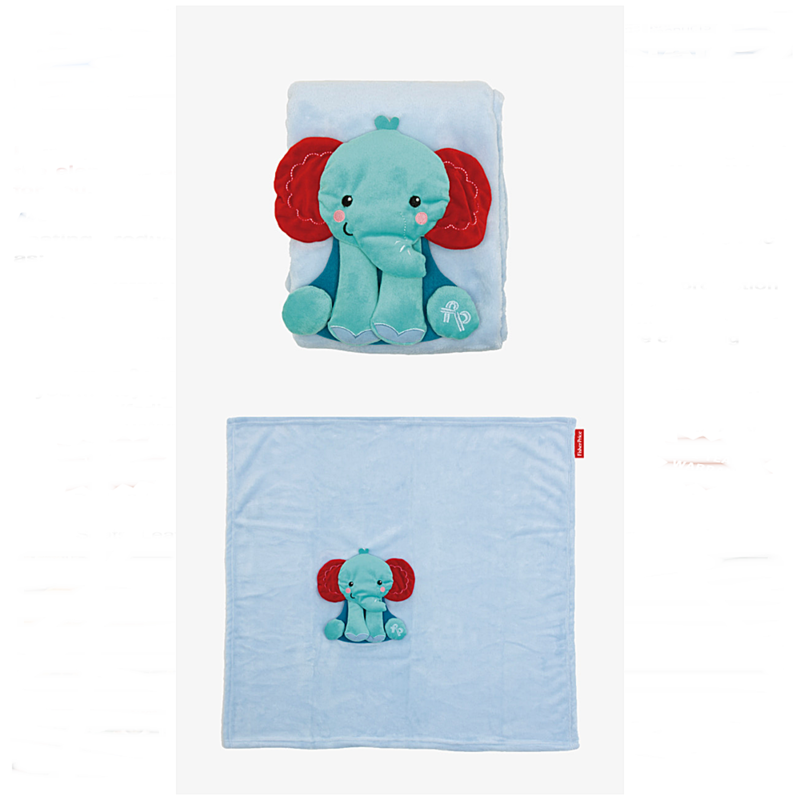 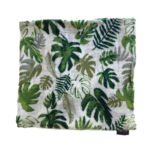 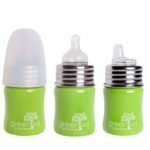 MACCIE swaddle blankets are a versatile baby essential that can be used as a swaddle, light blanket, cot sheet, burp cloth, nursing shield, pram cover or play mat. 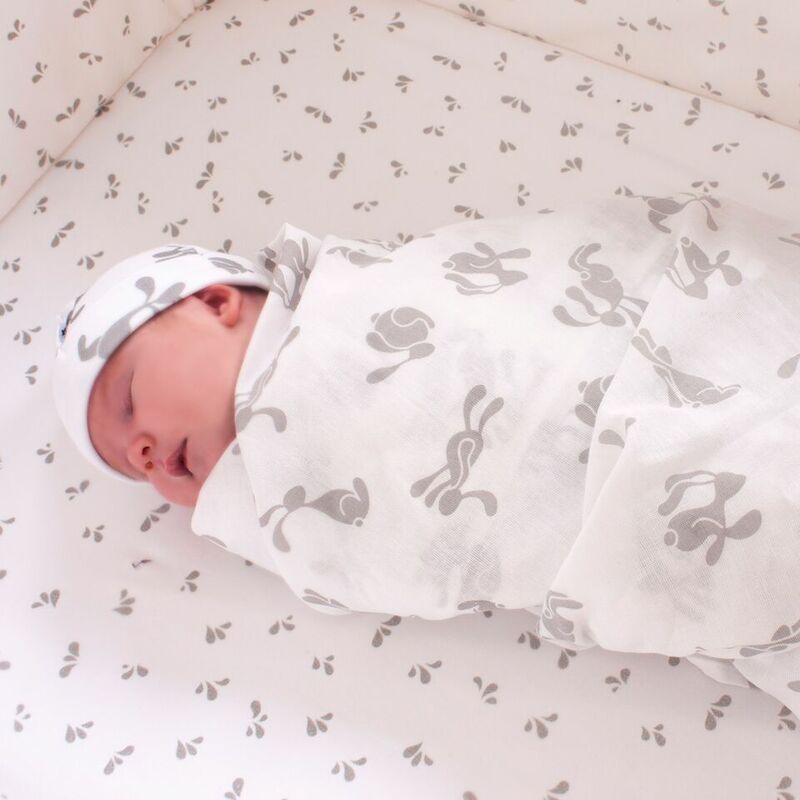 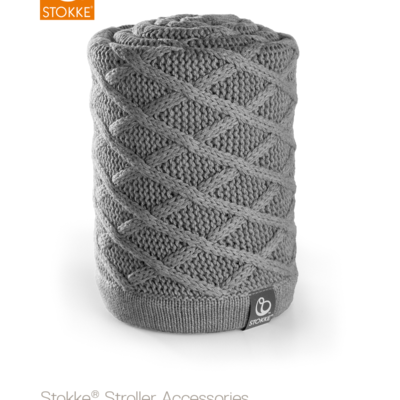 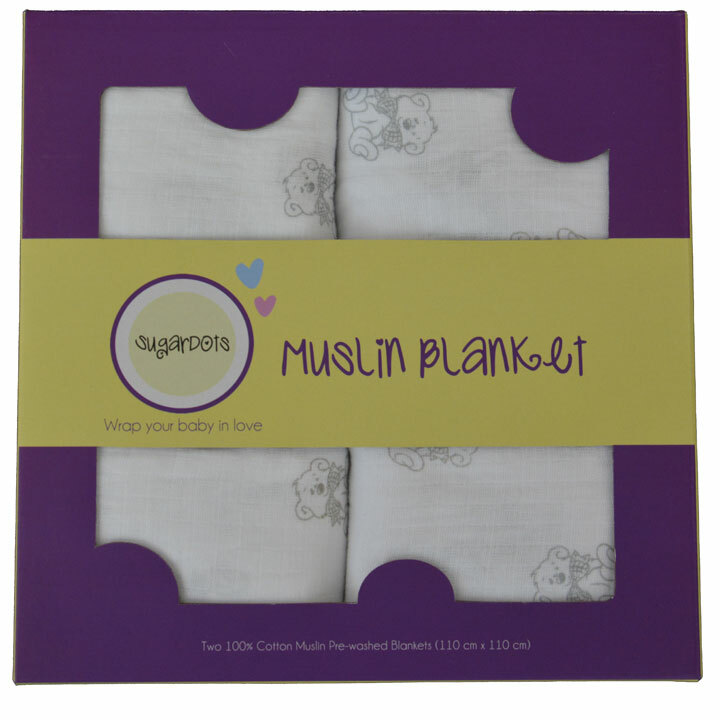 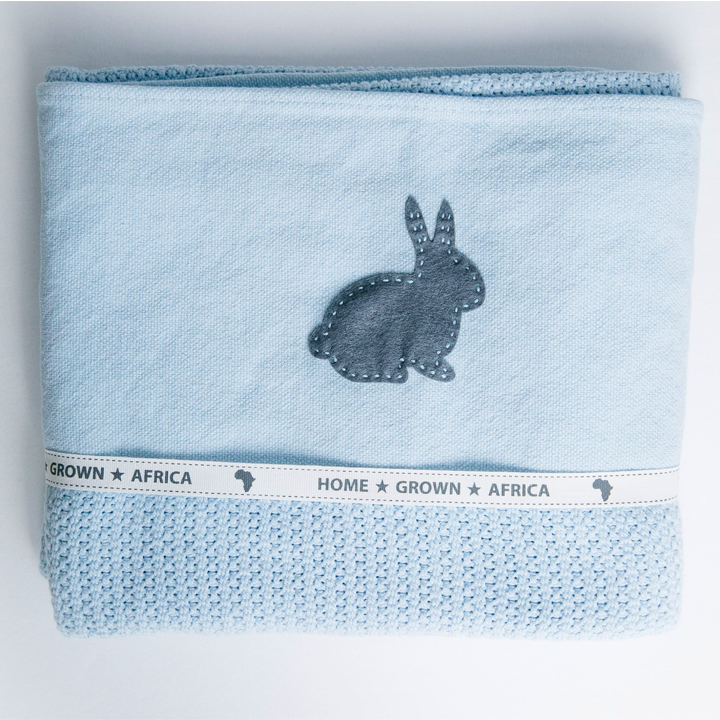 Our trendy prints make MACCIE swaddle blankets a must-have for every stylish mom and baby.